We all know sugar isn’t good for us, but it can be really difficult to avoid – especially on days like Easter! I try not to eat processed sugar on a regular basis, but there are some occasions that feature sugar as the focal point. Rather than lock myself in a closet and spend my holidays in solitude, I chose to participate in holidays, which may include an ocassional dessert. Instead of just accepting the aftermath of low energy, crankiness and not feeling well in general, I decided to investigate some steps I could take to offset my sugar intake and I’ve noticed a big improvement. Hopefully these tips will help you too. When you know you’re going to eat sugar, make sure to eat it with a good protein. This can help your body absorb the sugar more slowly and not have the crash that we commonly have after. Make sure to drink lots of water to support your kidneys in the processing and elimination of the sugar. Being hydrated before during and after your sugar intake is best. Eat a salad or lots of raw veggies. The fiber will help your body manage the sugar better and you’ll be amazed at how much better you’ll feel after you eat a fresh, colorful salad! Diatomaceous Earth has been found to help regulate blood sugar by promoting healthy function of the pancreas. A teaspoon of the fine powder can be added to water daily and can gradually be increased to a tablespoon for a healthy cleanse as well. Get moving! Daily exercise can improve circulation and help your body utilize glucose more efficiently. Even if you take a brisk walk for ten minutes, it can put glucosecit its place – into the cells for energy! These strategies are good for your blood sugar and supportive of overall health. 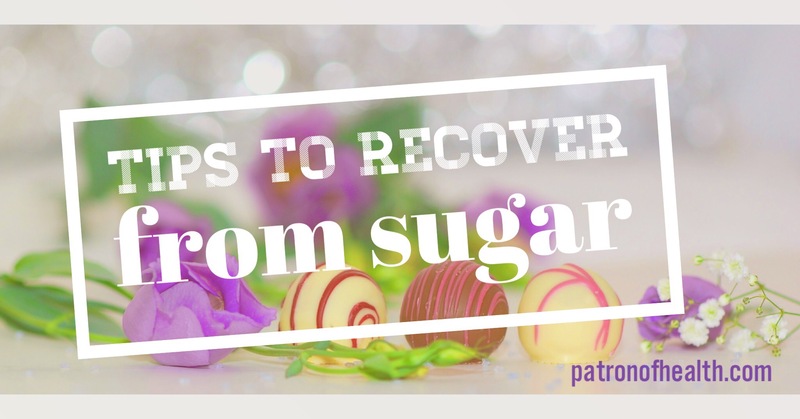 I don’t recommend binging on sugar or even eating it on a regular basis, but when you do have sweets, these tips can help you rebound nicely! Have you ever been doing something that takes some effort and in the middle of it you ask, “Why am I even doing this? !” I love that the brain is so smart that it can find an out for us – but there are some things we NEED to do, despite the effort they require. Detoxing is one of those things. Many of us don’t have the perfect detox genes that allow elimination of toxins to happen efficiently. 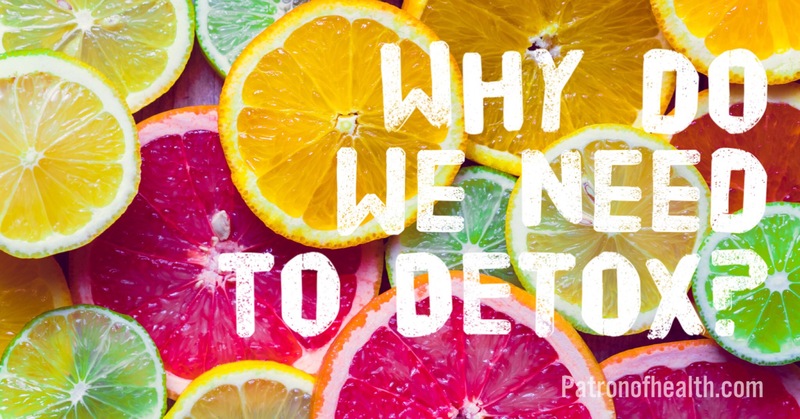 Even those who have efficient detoxification pathways can be overwhelmed by too many toxins. There are certain types of chemicals that the body wasn’t built to recognize and eliminate, so they often get an opportunity to hide out in our cells. Another good question is, “Where do the toxins even come from?” We are exposed to toxins all the time as we breathe, eat and hydrate. Clearly, these are things we can’t stop doing, so we just need to do them more wisely. In our air we find chemicals from fuel, synthetic products in our homes and cars, pollution, cleaning products and even artificial scents made to “improve our environment”. In food, we encounter chemicals through artificial ingredients, preservatives, pesticides, herbicides, and organophosphate from genetically modified foods (GMOs). Two of the most common damaging chemicals in our water are chlorine and fluoride, but there are others that can cause problems when we drink tap water, shower or bathe in unfiltered water and even swim often in chemically treated water. One more category worth mentioning is personal care. The soaps, shampoos, hair gels, deodorants, fragrances and cosmetics we use are a major source of chemicals. We absorb them through our skin and inhale them daily. Pay attention to your body and how you respond to certain chemicals. This will help you identify the ones you really need to avoid and it can help you recognize how often your body needs to do a detox. I know – this doesn’t sound easy and it will clearly involve CHANGE, but you and your health are totally worth the effort! 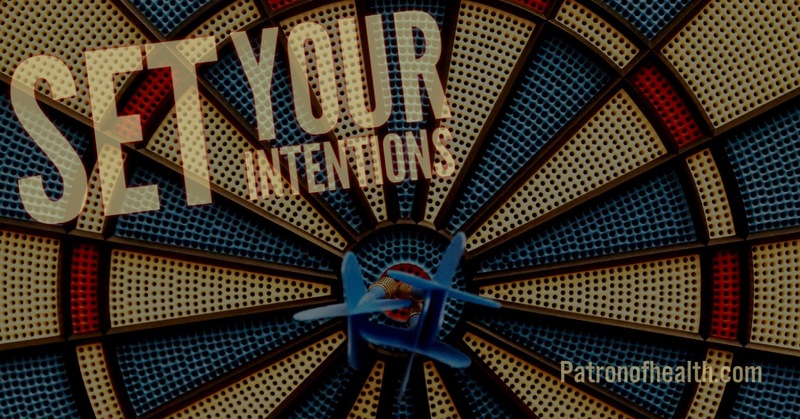 Set Your Intentions & Get What You Want! I’ve done it and I realized I wanted to have more to show for my time than a few pages of notes and a positive opinion of the organizer! And for the programs I offer, I really want people to experience amazing benefits. 3. Share your commitment and expectations from steps 1 and 2 above with a friend or family member who will support and encourage you. Maybe they’ll even join you! This should get you headed right toward your goals! I hope these steps help you get the most out of your programs!